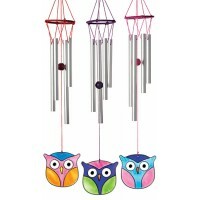 Attractive windchime and light catcher for children's bedrooms in stained glass owl design. 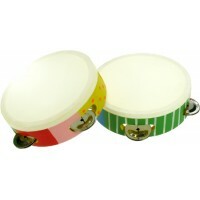 The gent.. 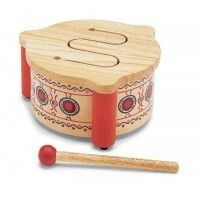 Both children and adults will find these drums irresistible. 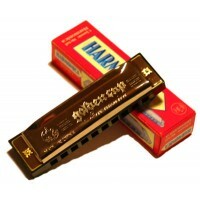 It's impossible not to pick them up and..
Small wooden acoustic guitar with six metal strings and 31cm neck - the perfect size for young chi..
A good metal C tuned harmonica suitable for beginners and experienced players. 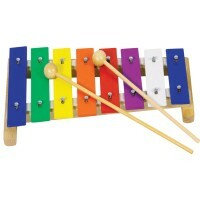 This is a good first ..
Our bright and cheerful glockenspiel is a favourite children's instrument. 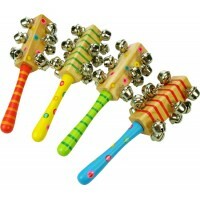 The glockenspiel originat.. 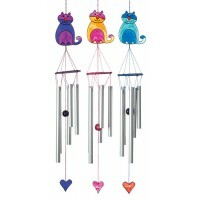 Attractive wind chime and light catcher for children's bedrooms in stained glass cat design. 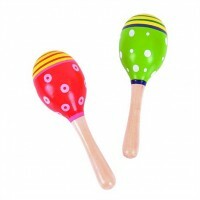 The gen..
Instruments for babies and young children are many and varied; percussion instruments; instruments for rhythm, drum kits, xylophones, flutes, guitars and so on. 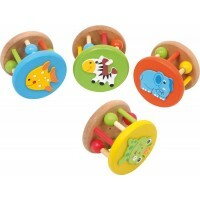 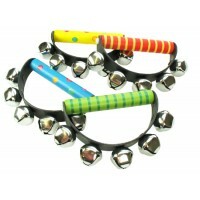 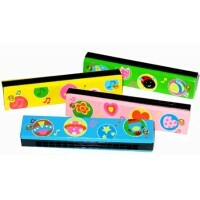 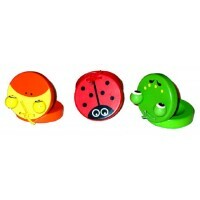 All our baby and childrens musical instruments are robust, attractive, safe and popular with children. 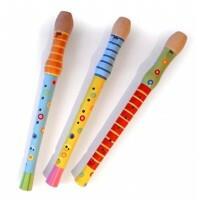 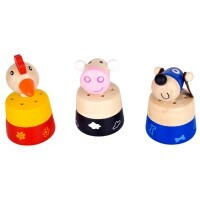 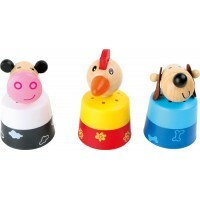 Musical instruments for children and musical toys are some of the most satisfying of all childhood pastimes. 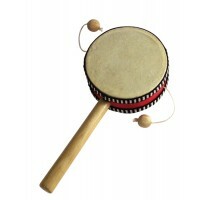 It is proven that learning a musical instrument, like learning a new language, develops certain areas of the brain. 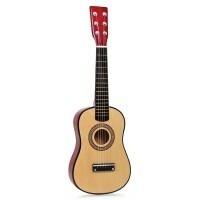 These educational benefits for children who are exposed to music, along with the social and emotional benefits of learning musical instruments will last a lifetime.